You don’t really want to know about us. But, we thought you’d want to know about Zekkle and the reasoning behind the concept of manufacturing an aluminum powder coated wallet. We’re not advocates of killing animals to manufacture wallets. We wanted to build a front pocket wallet that was simple, efficient, and small. We wanted it to easily fit in the palm of a hand, in a front pocket or back pocket. We wanted it to securely store only essential items, i.e., credit cards, ID, and cash. If you want to store more than that, buy a purse, handbag, or man bag. If you want to carry your coins, then put them in your other front pocket. We would. 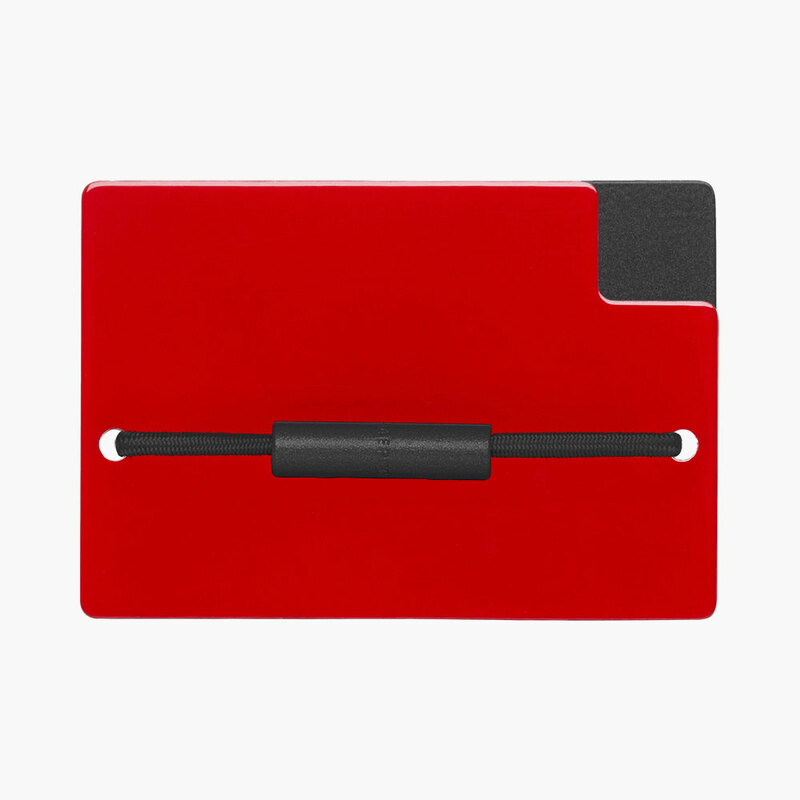 We manufacture these powder coated wallets in Los Angeles – ourselves. We paint, assemble, and ship the wallets ourselves. They are durable and longlasting. They are recyclable (aluminum alloy). And they will be customizable. 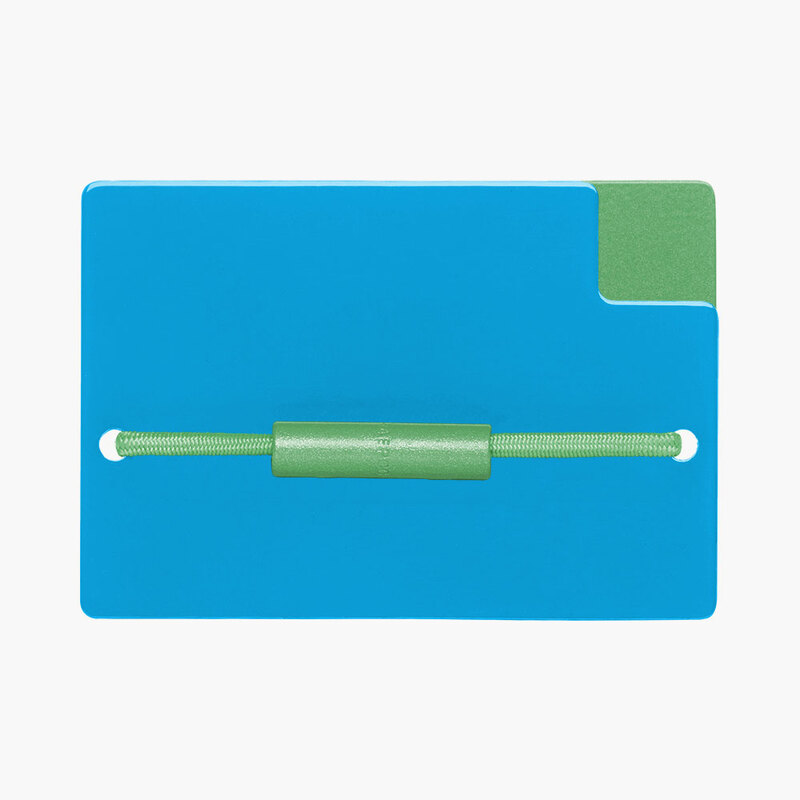 We will be giving you the ability to build your own wallet right down to selecting your own colors, coupler, and elastic band. If you absolutely desire a different color or colors, let us know.